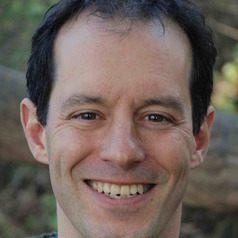 Adam Smith is a Professor of Computer Science at Boston University. His research interests lie in data privacy and cryptography, and their connections to machine learning, statistics, information theory, and quantum computing. He obtained his Ph.D. from MIT in 2004 and has held visiting positions at the Weizmann Institute of Science, UCLA, and Harvard. He previously was a Professor of Computer Science and Engineering at Penn State. He received a Presidential Early Career Award for Scientists and Engineers (PECASE) in 2009; a Theory of Cryptography Test of Time award in 2016; and the 2017 Godel Prize. These last two awards were joint with C. Dwork, F. McSherry, and K. Nissim.